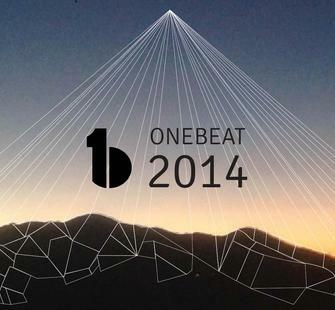 Sunday, October 19, 2014, 11 a.m. - 4 p.m.
Join us for an extraordinary musical afternoon with OneBeat, an international cultural exchange initiative that brings young musicians (ages 19-35) from around the world together to collaboratively write, produce, and perform original music. Part concert, part musical festival, the program will feature small group performances staged throughout Montalvo's grounds and buildings that showcase unique new works created by OneBeat during their month long stay at the Lucas Artists Residency Program. Guests are invited to mingle among the musicians as they perform and later gather in the Garden Theatre for a longer ensemble performance. Food trucks at the event will include: Curveball Food Truck, CurryUpNow, Oaxacan Kitchen Mobile﻿, Rocko's Ice Cream Tacos, SF Patagonia, and Waffle Amore. 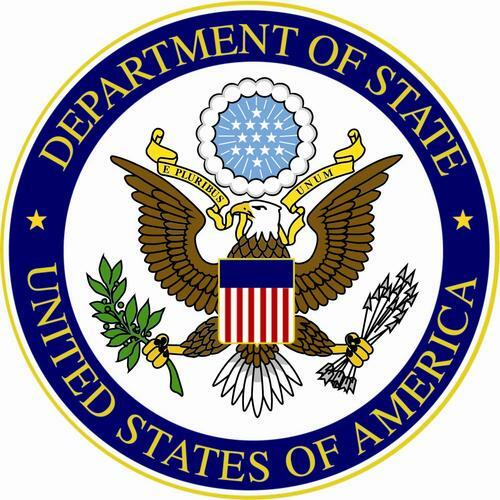 OneBeat is an initiative of the U.S. Department of State's Bureau of Educational and Cultural Affairs, produced by Bang on a Can's Found Sound Nation.